Sears, which narrowly avoided bankruptcy after chairman Eddie Lampert’s $5.2 billion bid to save the chain was approved, is set to open three “Sears Home & Life” stores in May. The small, 10-15,000-feet stores will be located in Anchorage, Alaska; Lafayette, Louisiana; and Overland Park, Kansas and will sell both large and small kitchen appliances, mattresses, and tools. 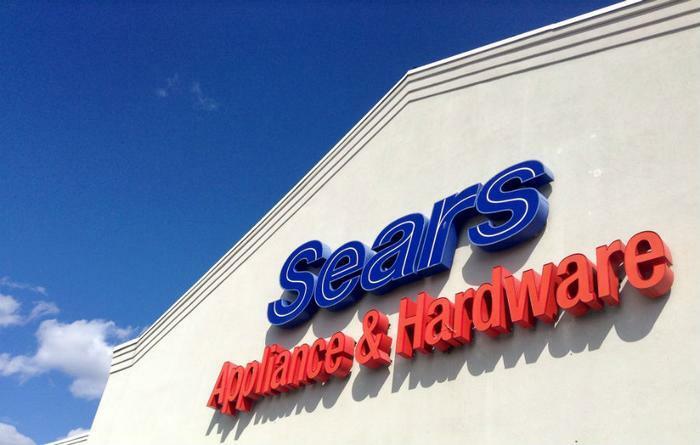 Under the court-approved deal to save Sears, the company was able to retain the Kenmore appliances and Diehard battery brands. It also continues to sell Craftsman tools through licensing partners. The new small-format stores will stock an expanded lineup of the company’s DieHard tools, in new categories such as lawn and garden equipment. The planned small-format locations will also have kiosks where consumers can order items available online and in the stores and have them delivered either to the store or their home. Back in February, Lampert hinted that future Sears stores would be smaller. He also said he thought Sears could eventually be a public company again. Sears filed for bankruptcy protection in October 2018. Almost two months ago, a bankruptcy judge in New York accepted Lampert’s bid of $5.2 billion to save the struggling retailer’s 425 remaining stores.